Day Brothers Boats is an authorized Load Rite Boat Trailer Dealer. We serve Plattsburgh NY, Burlington Vermont, Montreal and the Adirondacks. The name Load Rite has been synonymous with the words “craftsmanship, style and value” for 30 years. 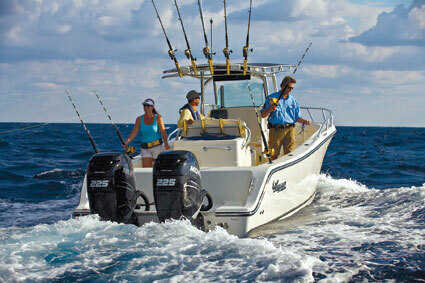 Load Rite is a manufacturer of the finest trailers on the market for boats and personal watercraft. whether you are looking for Load Rite Elite or 5 STARR Series, replacement parts for your trailers or need help fitting your boat into a trailer, Day Brothers Boats and Load Rite has the answer for you. Contact us for more information about our Boat Trailers and Boat Trailer Parts. Load Rite Boat Trailers have many options perfect for Lake Champlain and surrounding areas. Here is a list of Load Rite Trailers we carry. Give us a call today and let a Day Bothers Boats Load Rite Trailer specialist help you with your needs.